Following the international break, Fantasy Football is back this weekend with a double gameweek in the Premier League. 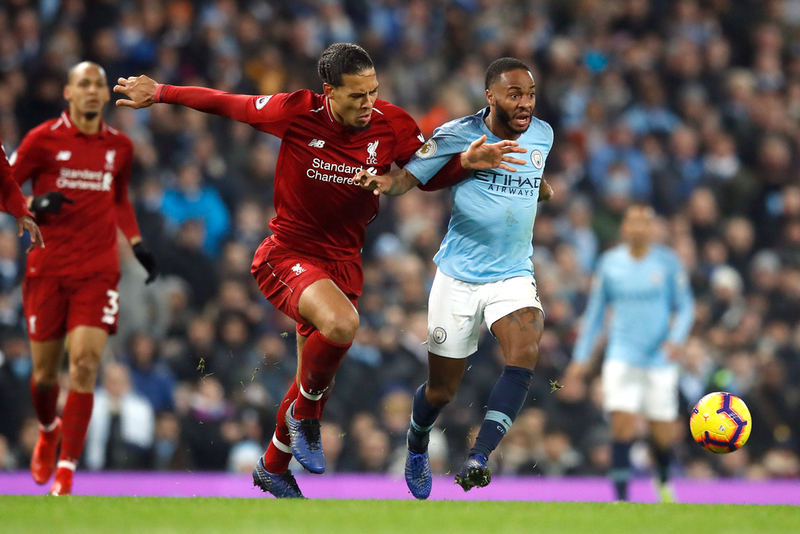 The standout tie of gameweek 32 sees Liverpool taking on Tottenham Hotspur at Anfield, while champions Manchester City face Fulham at Craven Cottage. With five fixtures taking place after this weekend’s full schedule, we’ve picked out three players to get in your teams ahead of what could be a crucial gameweek for your Fantasy Football league. 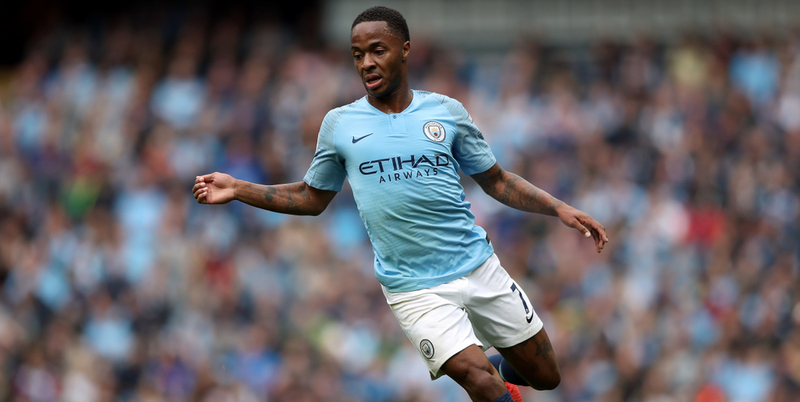 Raheem Sterling has been in outstanding form for Manchester City in recent weeks, scoring four goals and getting an assist from his last two starts before the international break. He continued that form for England on Friday night, netting a hat-trick against Czech Republic at Wembley Stadium in a 5-0 victory. The 24-year-old has 15 goals and nine assists to his name in the Premier League this season and will be seeing the next two fixtures against relegation-threatened Fulham and Cardiff as a chance to add to his goal contribution tally. Manchester City will be expecting goals galore in their next two contests and the prospect of facing Fulham and Cardiff in their next two games will be music to Sergio Aguero’s ears. The Argentine is City’s leading scorer in the Premier League this season after netting 18 goals in 26 appearances, including 14 goals in his previous 13 outings in all competitions. If he can maintain his form between now and the end of the season, City will almost certainly win the title from Liverpool in May. Fulham and Cardiff have conceded a combined 127 goals in 61 games this season and Aguero will be confident of netting in both games if picked to start. Fresh off of making his debut for England against Czech Republic and an expected start against Montenegro on Monday night, Callum Hudson-Odoi could be a bargain pick-up in gameweek 32. 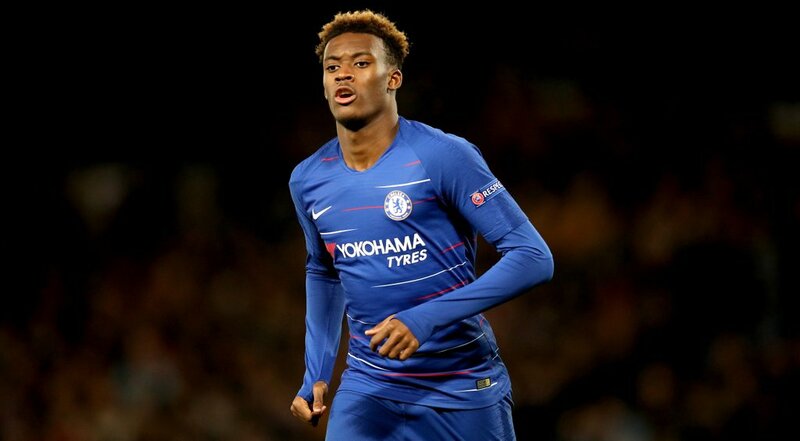 The 18-year-old is still yet to start a Premier League game for Chelsea, but his exposure at international level could well persuade him to use the winger in each of their next two matches against Cardiff City and Brighton. Hudson-Odoi has impressed in the Europa League this season, contributing four goals and two assists in the competition and Chelsea fans are itching to see what he can do domestically.